*0cm of fresh snow as fallen in the last 24hrs just outside of Hirafu Village. At 10:00 today the temperature was 6°C. 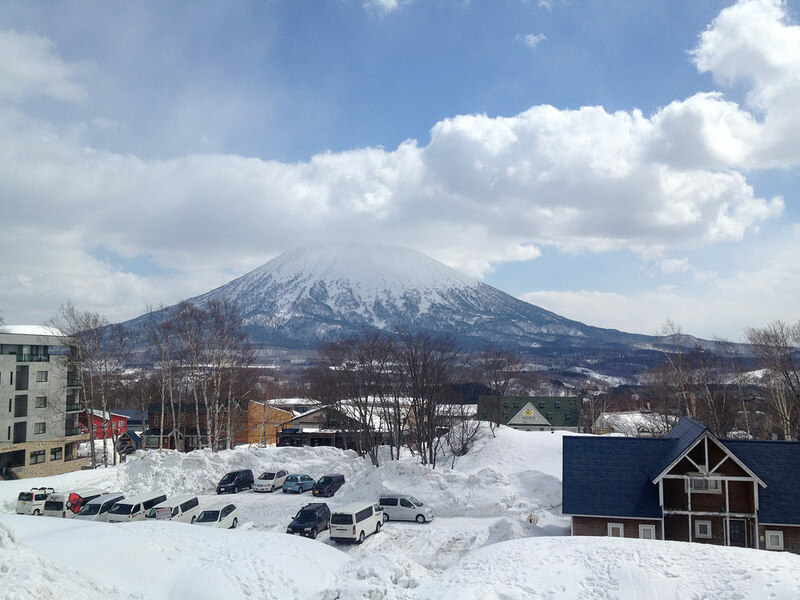 Spring is in full force today and it is another beautiful day in Hirafu.